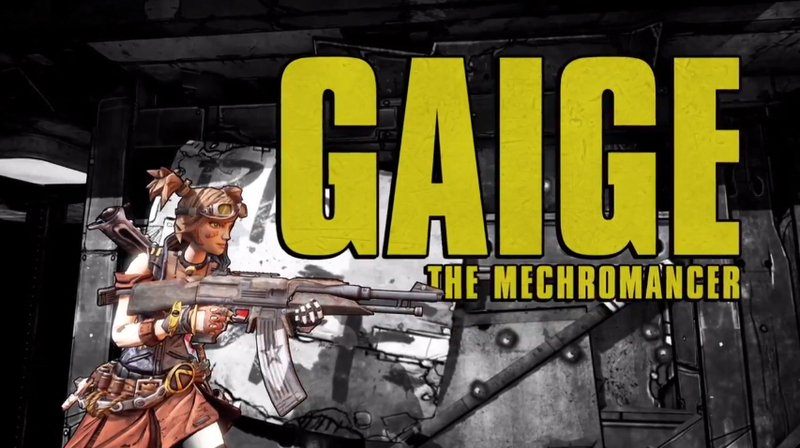 Today, 2K Games released a new trailer looking at the add-on Gaige the Mechromancer DLC! The newest class to join the Borderlands series. Take a look at her weapons, skills and special abilities.